In 2010, Chris founded The New Growth Group, LLC, a consulting firm specializing in workforce and talent analytics and economic development. The organization has since grown and now additionally provides strategic planning services, operations support, and analytics to over 100 colleges, public agencies, philanthropies, and community-based organizations in 18 states. 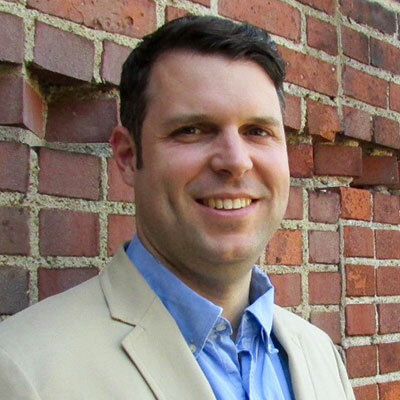 Chris’ projects include evaluations of Social Innovation Fund recipients in Cincinnati, Louisville, and Des Moines; and federal grant recipients throughout the American heartland. He has personally developed over $90 million in grant funding for his clients and these projects cumulatively provide education and training for over 11,000 low-skilled adults. Chris’ work supports economic development and community development initiatives across a wide variety of industries, and he has led teams that have completed employer return-on-investment analyses of workforce initiatives. Chris makes time each spring to teach a master’s level workforce development course at Cleveland State University’s Levin College of Urban Affairs. He presents regularly at national conferences for such organizations as the American Association of Community Colleges, the National Association of Workforce Boards, and the National Fund for Workforce Solutions. Additionally, Chris sits on the Evaluation Committee for the National Fund for Workforce Solutions. Before founding New Growth, Chris was on staff at Workforce Strategy Center, a firm specializing in post-secondary career pathway development. Prior to his workforce development career, Chris was a captain in the US Army 10th Mountain Division. He holds two master’s degrees from New York University’s Wagner School of Public Service, and a bachelor’s degree from Case Western Reserve University.